Shampoo in Hong Kong: Motherlode | O hi, Asia! 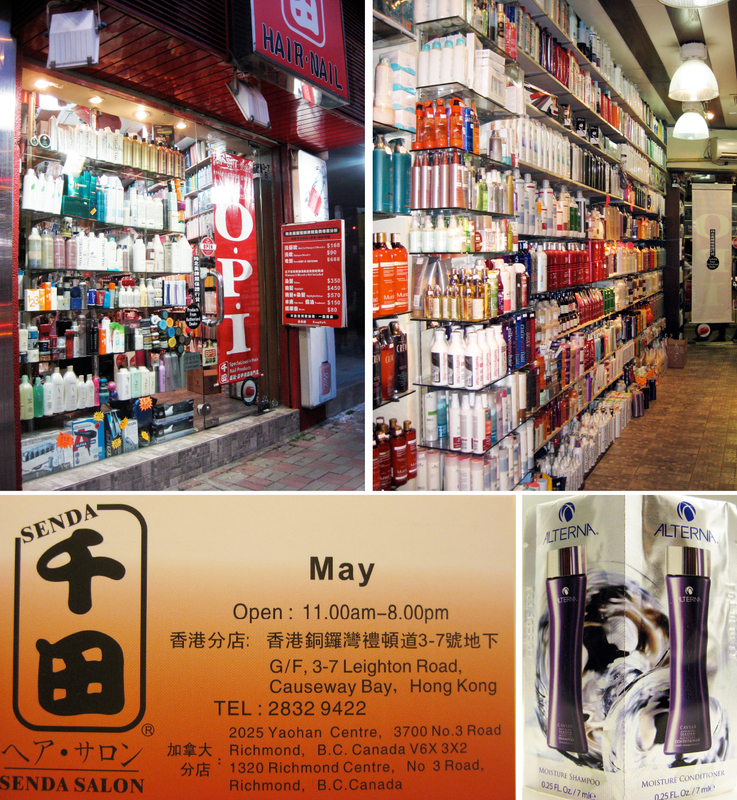 Every shampoo I haven’t seen in Hong Kong, I saw tonight at Senda Salon in Causeway Bay. This place was stocked full of Nioxin, Kerastase, Paul Mitchell, Redkin, Joico, Matrix, KMS, Crew, Sebastian, Davines (Italy), Biolage, Tigi / Bed Head, SP (System Professional) plus over 10,000 (literally) different nail polishes including OPI. What you see below is just one wall. They had 3+ other walls, making for a massive selection. Senda Salon. G/F, 3–7 Leighton Road, Causeway Bay tel. 2832-9422 Open 11a–8p. She’ll deny it, but I am pretty sure a frying pan flew past my head. The lifetime frame warranty the producer offers around the PT Tour SP Beach Cruiser Bike Women’s Single Speed Special should assure you from the utmost quality with your new bike. The Nirve Lahaina Women’s cruiser bike is known for its retro-inspired style. 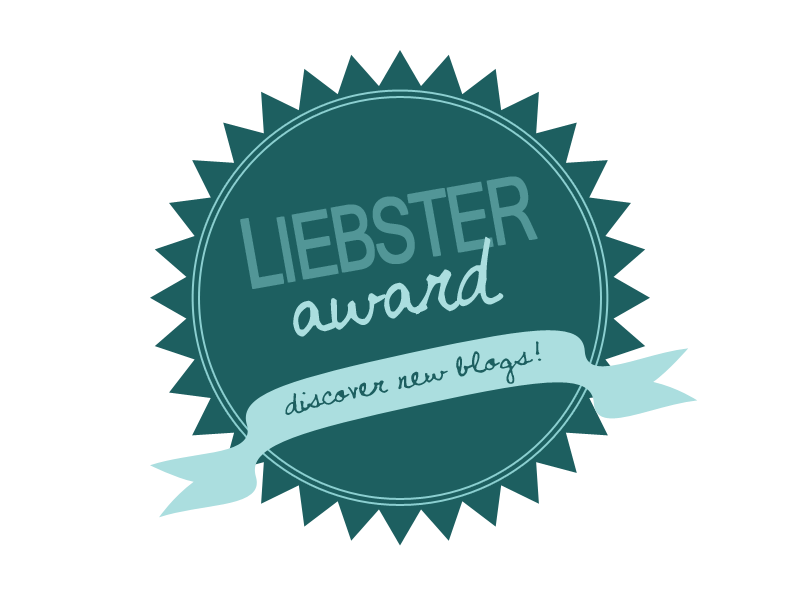 Pretty sure this is the worst comment this blog has ever gotten. Good job.